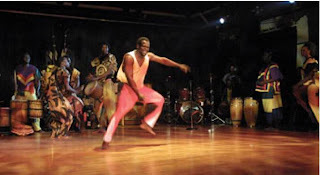 Boston's UHURU AFRIKA Afro-Diasporic Dance Floor Explosion joins the festival on Saturday night from 10:30pm - 1:00am with special guests Project 401 Hip Hop Crew in Ashamu Dance Studio for a dance party with all festival artists & guests. DO NOT MISS! 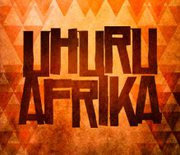 Purchase of ticket to 9pm performance gets you into Uhuru for free! The festival is fast approaching, the Malian artists arrive on Friday, and tickets are selling quickly! 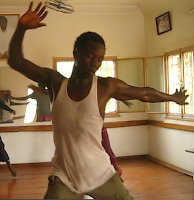 Tickets are on a first-come, first-served basis and our classes and events are going to be full, so reserve your place now. No need to pay when reserving - payment isn't until the door on the days of the festival (cash or check only). We are THRILLED to announce that all three Malian visitors will be attending our festival thanks to an incredible rallying of Brown students, alumni, and friends for their visa approvals. They received their visas this morning. This will be two of the artists' first time in the United States, and all three of their first time in New England. Thanks to this information, we've been able to finalize our schedule. Get your tickets before they're gone! Reserve tickets here. Make sure you get our schedule of events on your calendars! We are still figuring out a few scheduling details with artists, so all events are subject to change, but the basic structure, timeline, and offerings are all up on our "Schedule of Events" page. Get us on your calendar! This year's festival will begin on Friday, March 2nd with a communal dinner and discussion followed by performances, continue with workshops and lectures all day Saturday the 3rd, and close on Sunday the 4th after another full-day of workshops. 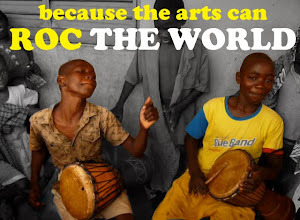 Artists and scholars have been invited from throughout the US, Africa, and the diaspora. 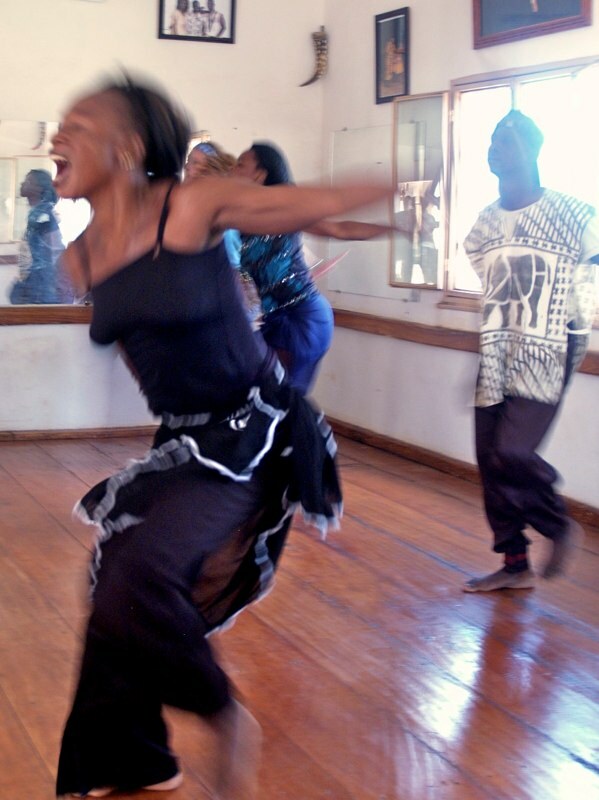 Classes will include djembe drumming, West African dance, Afro-modern dance, song, yoga, and much more, as well as discussions about arts in social activism and cultural preservation initiatives. Stay tuned - we've got BIG THINGS coming in 2012! It will be a festival not to be missed. The Rhythm of Change initiative began in 2010 as an investigation of the links between the performing arts and social change in Africa and the diaspora, building upon The Bloodline Project and a decade of Africanist Weekends. 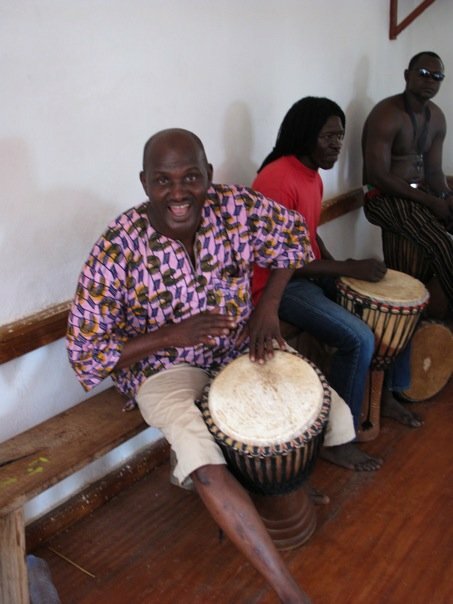 This, the third installment of this new festival at Brown University, brings together international artists, musicians, dancers, social activists, scholars, and students for three days of performances, lectures, and workshops to explore how the arts can play an instrumental role in development, awareness, and empowerment. Please note we cannot accept credit cards. Brown University. Powered by Blogger.